To celebrate our entry into a new decade, we invited 10 renowned artists to Wynwood Art District in Miami to coat a warehouse with their idosyncratic artwork, inspired by...well, ourselves of course. 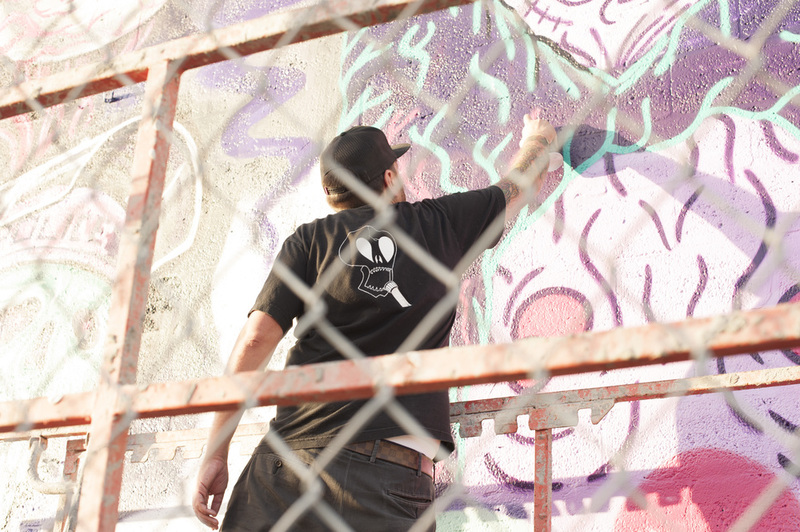 Painting during the highlight week of the Contemporary and Urban Art calendar - Art Basel - we attracted crowds of aficionados and inevitably concluded the week with a Secret Walls live art party. Judges included the renowned photographer, Martha Cooper, and beatbox champion, ReepsOne. Mural artists a-z: Brian Butler, Buff Monster, Cope2, CrashOne, Greg Mike, Greg Mishka, Kevin Lyons, L'Amour Supreme, Mysterious Al, and Tristan Eaton.